We carry a comprehensive range of new motorcycle spares and literally tons of second-hand motorcycle parts for all classic British motorcycle models! 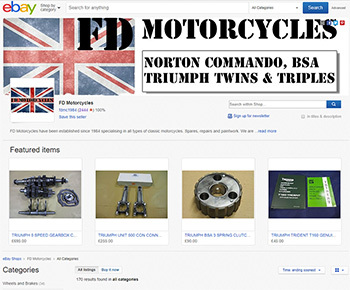 Take a look at the range of bike spares on our ebay shop. 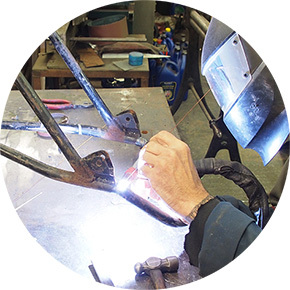 Our comprehensive workshop facilities cater for all aspects of motorcycle restoration. The services we offer range from Reboring, Helicoiling, Cylinder Head Repairs, Exhaust Threads Reclaimed, Welding to Blasting & Component Overhaul. Take a look at examples of our show winning classic and contemporary paintwork. All of the services we offer are undertaken on our own premises. Take a look at our recent motorcycle restoration and build projects. 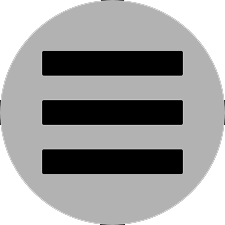 The current project webpages are updated continually. Many of the components on these motorcycles are hand made on the premises. 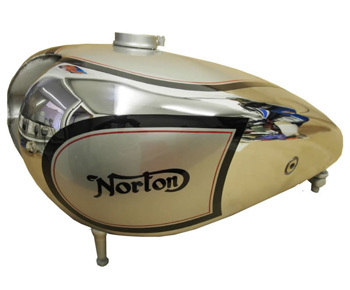 FD Motorcycles specialise in classic British Motorcycle restoration services, paintwork and spares.